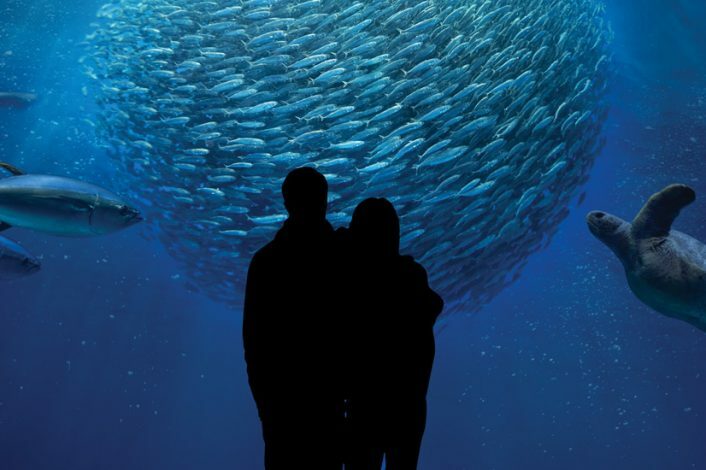 When you check in at the Big Sur Lodge, just ask our Front Desk for Aquarium tickets. Tickets are available for purchase from our Front Desk. These Aquarium tickets are good for two consecutive days, and these tickets offer no waiting in line at the Aquarium with express check-in.